Last week I was battling a cold of some sort so I took my own advice and decided to get some rest. I didn’t want to show up empty-handed without a fitness tip for you this week so I went into the video archives and pulled out two exercise videos that are timeless. 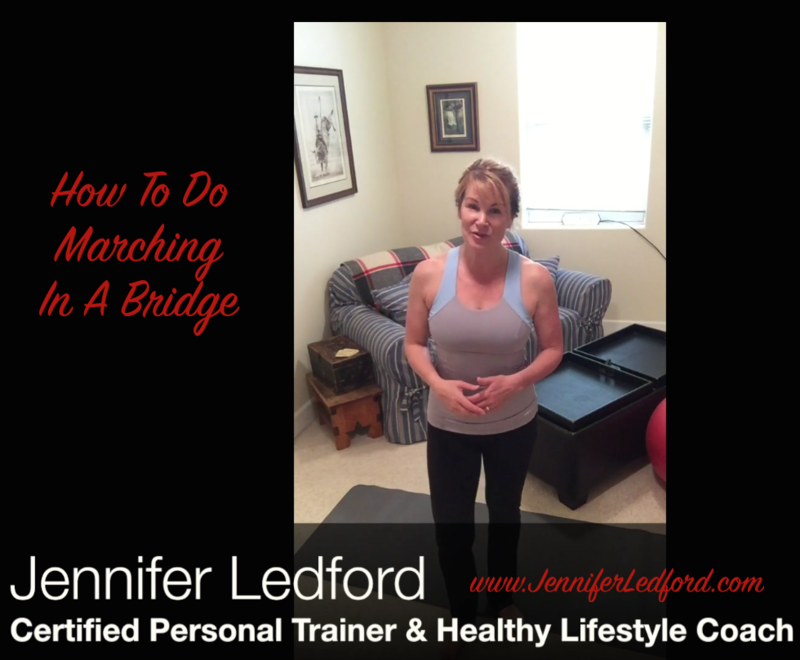 Three of my favorite things about bridging exercises are you don’t need any equipment, you can pretty much do them anywhere, and you get great results when you do them. 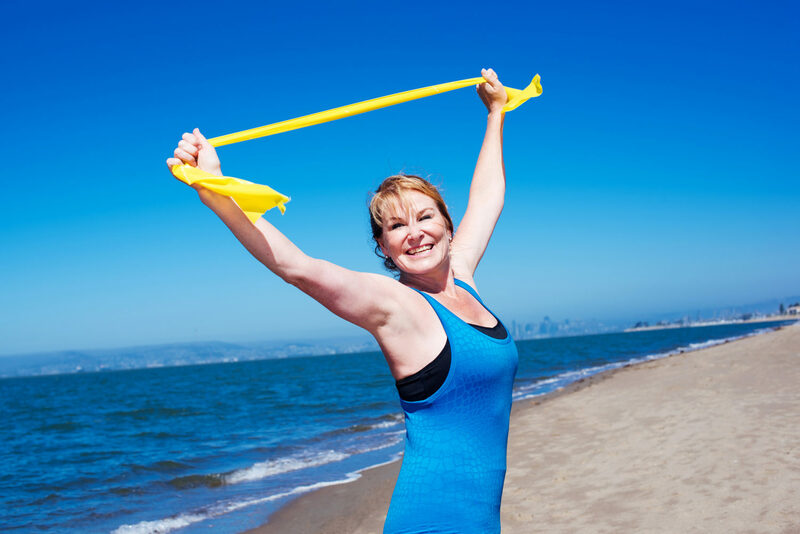 That’s a winning combination when it comes to weaving exercise into your daily lifestyle. Scroll down to watch the videos and have a fun and fit week! Planks are a popular exercise in the personal training world. They are simple to learn, very effective, and you can do them almost anywhere. Because the plank strengthens all of your core, not just your abdominals, it teaches your body’s muscles to work together which helps you move more efficiently when performing other activities such as walking, hiking, swimming, biking, etc. It also helps with strengthening and improving posture which can assist in preventing back pain. In today’s video I demonstrate how to perform an elbow plank with a knee tap. This exercise is a little more challenging than your traditional plank. However, it’s not so over the top that it’s impossible to perform. Take a moment to watch the video and if it’s right for you add it to your routine two to three times per week. I know you’ll be happy with the results! Here’s to having strong muscles that allow you to do the things you love! The exercise video below features an advanced version of the bridge. 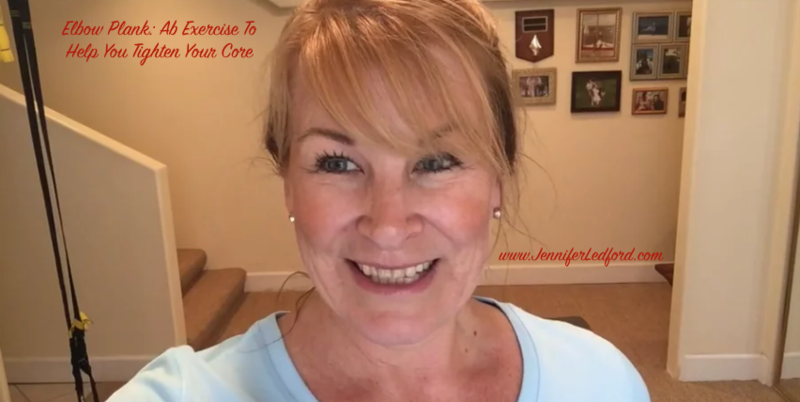 If you’ve been doing bridges for a while and they are getting easy for you, this exercise will help you take your core routine to the next level. If you’re just getting started then I recommend you start with a basic bridge. If that’s you, then scroll down to the second video. You can start there and then work your way up to the more advanced bridge. Two of my favorite things about bridging exercises are you don’t need any equipment and you can pretty much do them anywhere. That’s a winning combination when it comes to weaving exercise into your lifestyle. Enjoy the videos and have a fun and fit week! Do You Have a Personal Training Question For Me? "body image" "body image and the media" "how can i lose weight without dieting" "how to lose weight without dieting" "lose weight without diet" "lose weight without dieting" "losing weight without dieting" "ways to lose weight abs avoid holiday weight gain Burn Calories core exercises diet exercise exercise ideas exercise video fitness freedom goal setting health healthy diet healthy eating healthy lifestyle healthy living holidays how to fit exercise into a busy day lifestyle lose weight lower body exercises mindset new years goals New Years resolutions no time for exercise nutrition permanent weight loss personal training portion control safe weight loss for summer squats too busy to work out upper body exercises weight loss weight loss for summer Wellness without dieting"
Jennifer Ledford is a participant in the Amazon Services LLC Associates Program, an affiliate advertising program designed to provide a means for sites to earn advertising fees by advertising and linking to amazon.com. 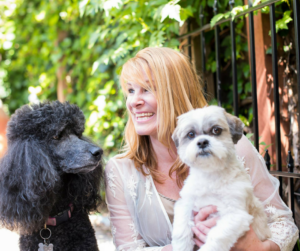 Learn how Jennifer gets up to 90% of her vet bills paid for! If you enjoyed this post and are not subscribed, register now for weekly updates... It's FREE!